Come to the Family Dedication Class to learn how we want to partner with you as a parent of a young child. We will give you tools and resources on how to navigate through the early years focusing on God’s truth and principles. This is also a great place to connect with other parents with young children! Join us a few weeks later for a celebration event! 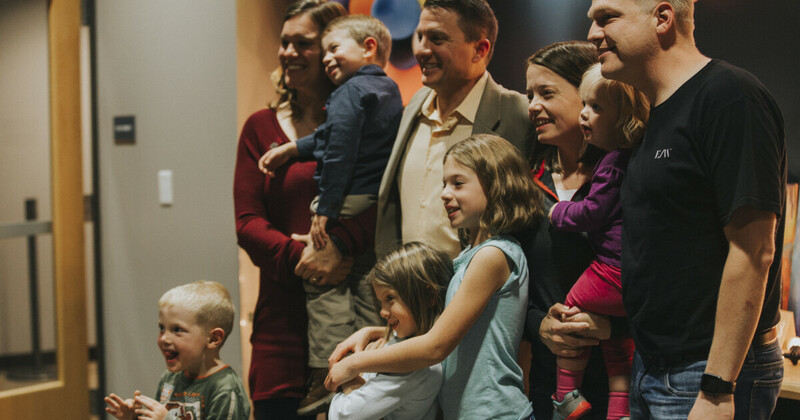 We encourage you to invite those people who are special to you - your family & small group. It will be a fun evening celebrating your commitment to raise your child to know God’s truths.